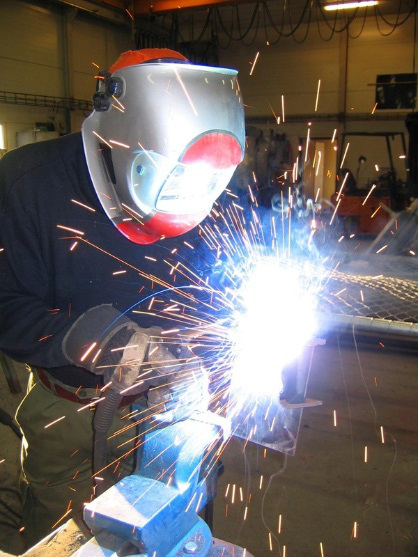 AG&C Formulates dyes to meet ANSI Z87.1 transmittance requirements for welding lenses. Our NIR absorbers provide excellent blocking of the infrared and maximum transmission of visible light. We supply dyes and compounds for the medical safety industry to protect against routinely used lasers. 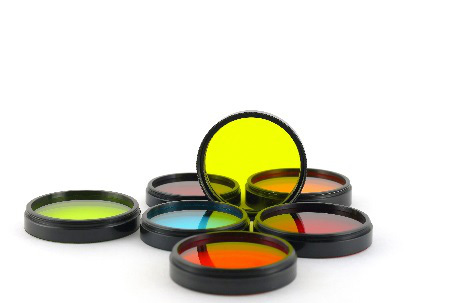 Dyes and compounds can be used in civilian or military aircraft light filter applications. 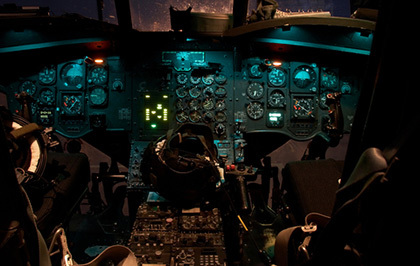 Dye minimize the radiation output from cockpit lighting. Rather than sell a line of inks with a "One size fits all" approach, we work closely with each customer to design an ink for their specific needs. 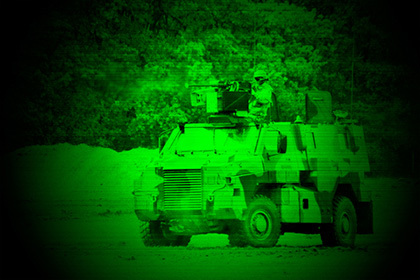 We supply dyes and compounds for the military safety and night vision industry to protect against routinely used lasers. 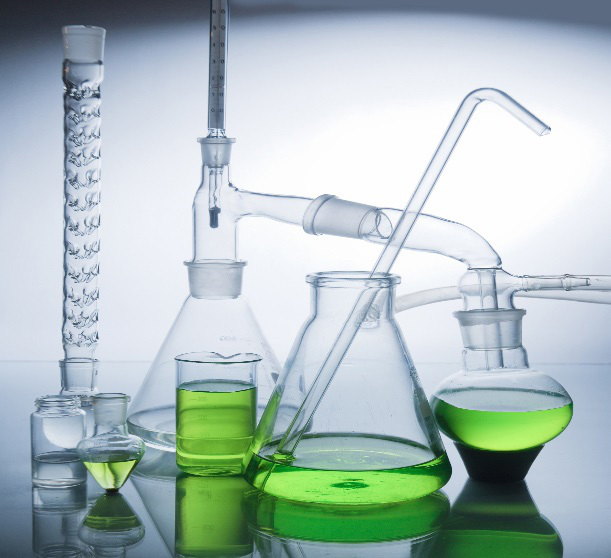 AG&C Formulates dyes in order to meet our customer's specific needs and targets. 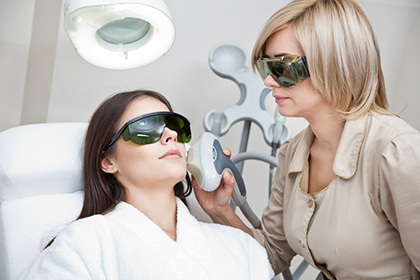 We manage light, whether it is blocking/transmitting the Visible, UV or Near Infrared. Adam, Gates & Company, LLC is a manufacturer of fine and specialty chemicals concentrating infrared absorbing dyes. Our dyes find use in protective eyewear, security inks, laser imaging, heat shield glazing and plastic welding. Our dyes are renowned for the highest purity, blocking the infrared and allowing maximum visible light transmission. We maintain a generous inventory of most dyes, and can usually ship the same day we receive an order. Our innovation and customer service has allowed us to become one of the world's largest producers of near infrared dyes. 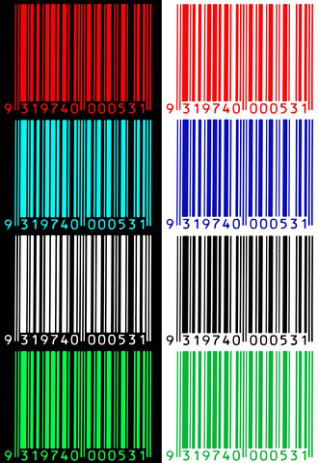 Copyright © 2015-2016 Adam Gates Company - Fine Chemicals and Near Infrared Dyes.